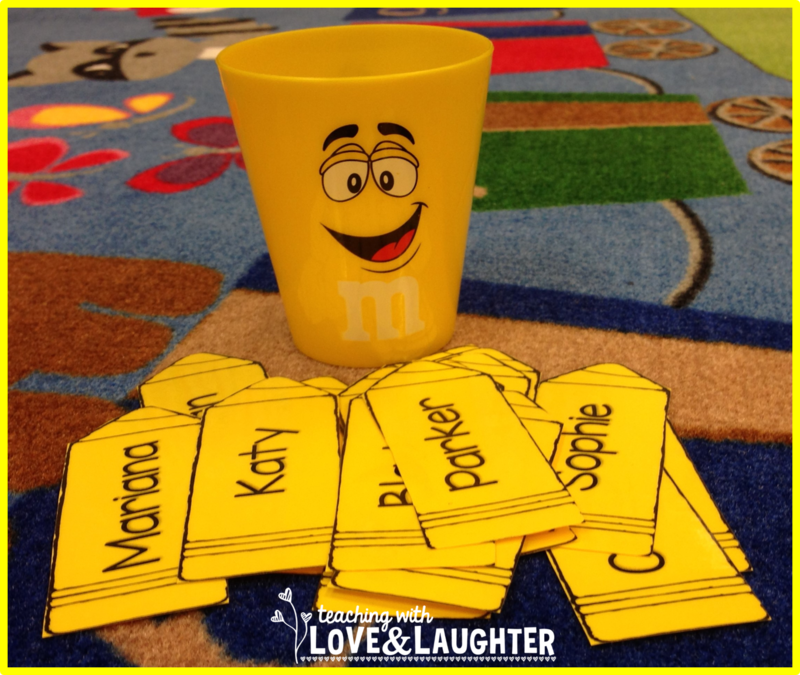 Teaching With Love and Laughter: Bright Idea: Ask Me Cup! 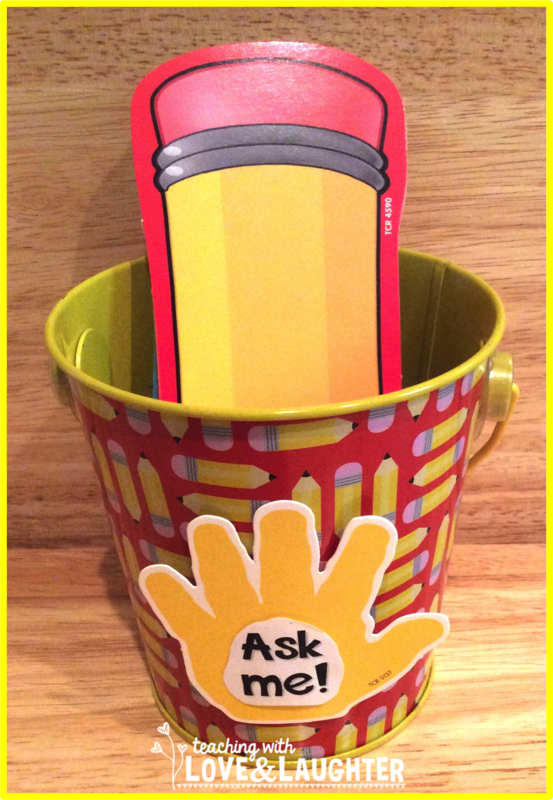 Bright Idea: Ask Me Cup! Welcome to the August edition of the Bright Ideas Blog Hop! 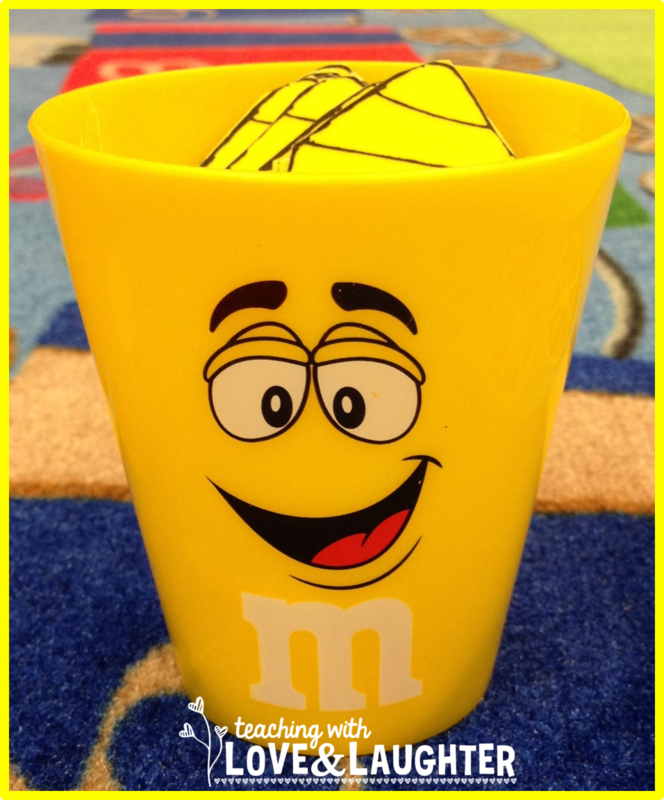 This month, I am sharing my Ask Me Cup. I put everyone's name in the cup and I use it during my whole group lessons, to be sure I call on everyone, and not just the same few kids who always raise their hand. 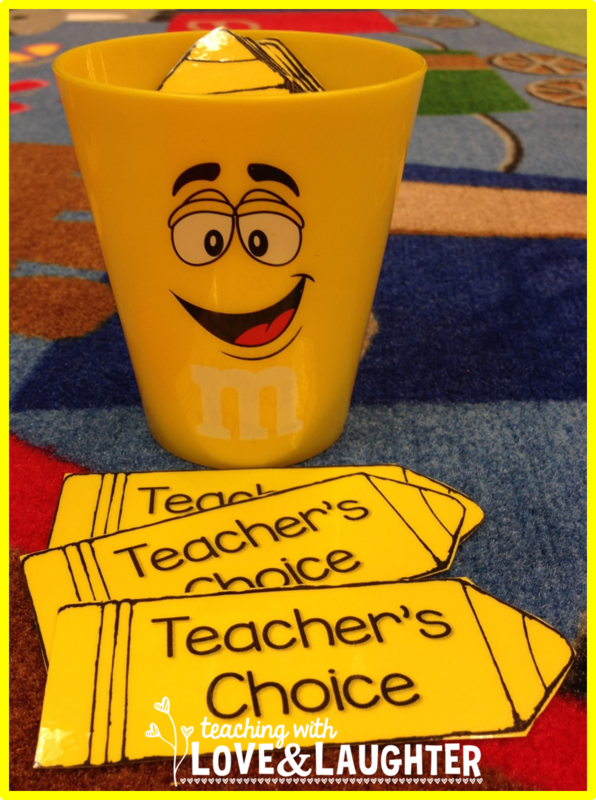 In addition to the children's names, I also have some cards labeled "Teacher's Choice". If I choose one, then I can call on anyone I want, including those who already had a turn. This way, the children don't think that, since their name was already chosen, they can stop paying attention. Here's another one of my Ask Me Cups! I hope you enjoyed my idea this month. Have fun hopping through all the blogs linked up below! Love the cups!! Where did You get them? I bought both cups at Walmart a few years ago! Great idea to use the "teacher's choice" option along with student names. This is what I've been missing! Thanks so much! Thanks Erica! Glad you can use the idea! I've used name sticks (craft sticks) in a cup before, but I like the idea of adding teaching choices to it. Thanks for the tip! I love the teacher's choice! What a great idea! I love this idea. 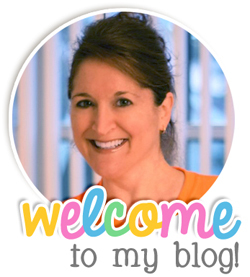 Is it possible for you to put the editable version of this on your TPT site? Email me and I'll send it to you! First Week of School in Review! Lakeshore Connect and Store Bin Giveaway!